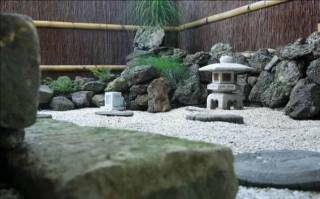 Serene private Japanese garden leading to traditional Japanese room with kitchenette and ensuite in country cottage style family home. Dogs welcome! 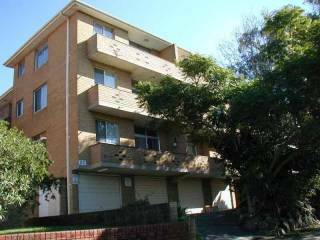 2 bedroom 1 bathroom top floor (walk up to level 3) family apartment with balcony located at Kogarah, 3 to 10 minutes walking distance from the shopping centre, St George Hospital, restaurants, cafes, and railway station.